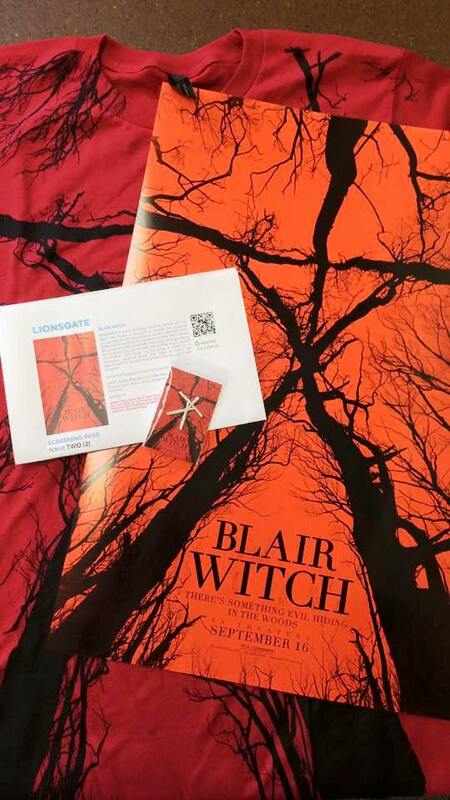 Enter to Win a Blair Witch Prize Pack! To enter the giveaway, just follow @TwinCitiesGeeks on Twitter and tweet your favorite horror movie at us by 7:00 p.m. on Monday, September 5! After the contest closes, we’ll randomly select the 5 winners. For the ticket prize packs, we will do our best to accommodate requests for a specific showing. No purchase necessary. Prize packs containing tickets must be picked up in person at the appropriate theater no later than 15 minutes prior to screening time. All other prizes will be shipped to winners (addresses must be eligible for UPS delivery). Any other expenses incurred as a result of winning this prize, including taxes, are the sole responsibility of the winner. Prize fulfillment by Nemer Fieger. Total number of prizes to be given away is 5. 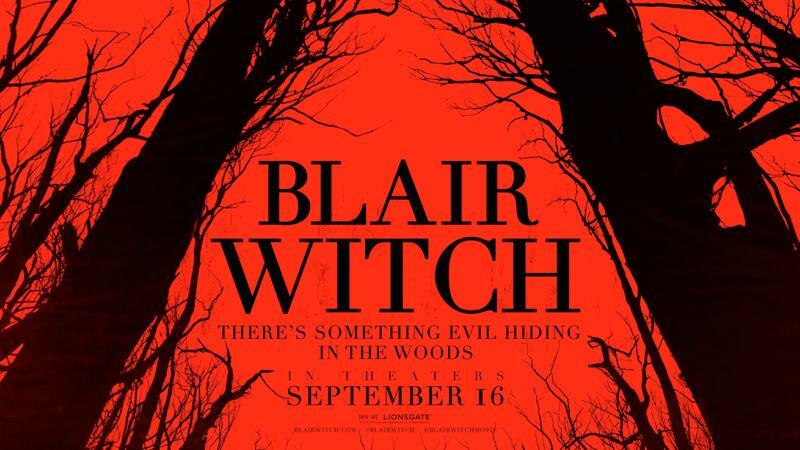 How to Enter: Follow @TwinCitiesGeeks on Twitter and mention that account in a tweet naming your favorite horror movie. Selection and Notification of Winner: Each eligible entry will be assigned a number in ascending order based on the order in which the tweets were made. A number will then be chosen by means of a random number generator, and the user who posted the tweet corresponding to that number will be deemed the winner. Odds of winning are dependent on the number of entries received. Eligibility: One entry per person. Giveaway is open only to legal residents of Minnesota who are 18 years of age or older at time of entry. Void where prohibited by law. In order for an entry to be counted, the tweet must be sent by 7:00 p.m. on September 5, 2016; the tweet must contain a reference to a film; and the account sending the tweet must be following @TwinCitiesGeeks. Current Twin Cities Geek contributors and editors are not eligible for entry.